Microsoft Wireless Display Adapter V2 Review - Is V2 Worthy? Home » Blog » Reviews » Microsoft Wireless Display Adapter V2 Review – Is V2 Worthy? All of us have watched YouTube videos on our PC, laptop, or smartphone, right? We also copy our favorite images and videos from our smartphone or tablet to the computer or TV for enjoying them on a bigger screen. Most of you may have heard about the WiDi technology or WiFi display adapter dongle. Such device helps to mirror the content of the smaller screen on a bigger TV or computer. You can find a number of WiDi adapter reviews on the web, but today, I will talk about a special wireless monitor adapter review– Microsoft V2. I will narrate the essential features, design, performance, and other aspects of this wireless display dongle and then we will see the worthiness of V2. So, let’s proceed with the same. The Microsoft wireless display adapter V2 works on the Miracast technology which is also called WiDi (WiFi Direct) for making the communication easier between different wireless-enabled devices. 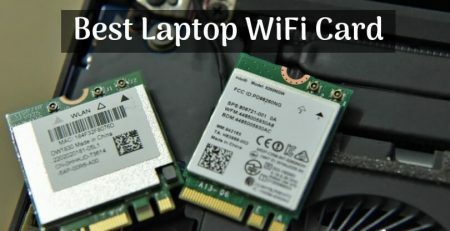 One of the most beneficial uses of WiDi is that you need not get a WiFi router to make a connection across the utensil. This HDMI wireless display adapter is the best replacement for an HDMI cable which makes a wired connection between two devices. It helps you to mirror the screen of your smartphone, tablet, or laptop on a bigger TV or computer monitor to stream videos, images, presentations, and much more. Quick and easy setup ensures that even the non-techy persons can use it without any hassle. Rather than dealing with wires and limited space to use, the V2 allows enjoying watching the content from a fair distance. It offers great flexibility. You do not need to have a smart TV to use this Miracast dongle, just plug it into the HDMI or USB socket (power) of the machine and mirror the content on the bigger screen. Neat design in a plastic case with a length of 30cm cable for the cable makes an extremely portable adapter while traveling. Both the USB and HDMI ends join in a plastic, transparent receptacle for offering secure and clean storage while not in use. The Microsoft wireless monitor adapter V2 comes in a rectangular black shape. The looks are almost exactly like a USB storage drive with a cable. Weighing only 33.1 grams, it has a length of 9cm (the main part) and a cable length of 30 cm. This WiDi adapter has an operating range of 23 feet which is sufficient for your home or office area of viewing. The adapter has one HDMI connector and a fixed USB cable for input and power respectively. 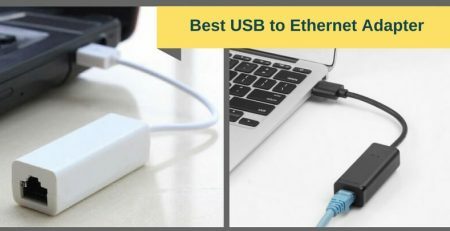 If you have an older Television Set which does not have a USB port included, then you can purchase an additional USB extension device along with an external power supply. As I stated in the features section, setting up the Microsoft V2 is an easy process. Connect the HDMI and USB end at the relative ports of your TV and then turn on your TV. On the TV screen, you will see a message “Ready to connect” along with a company logo and name of the Miracast wireless dongle adapter. The Microsoft V2 supports Windows 8.1 & Windows 10 Operating Systems on PCs and Android 4.4 & higher versions for Android. You can check whether your Windows 7 PC supports Miracast though. The default resolution for the Miracast screen is 1080P (FHD – Full HD), but you can set it as per your device configurations. Not only the visuals, but the Microsoft V2 will transfer audio too which allows you to enjoy with a great watching experience. 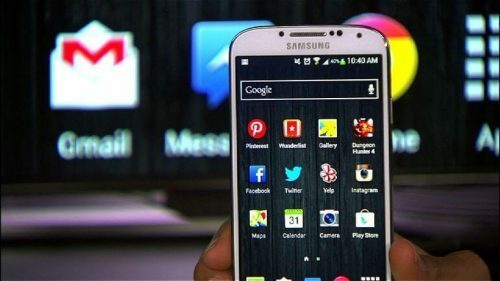 When I used it on my Dell Laptop to mirror the screen of my Android mobile, I never had any disruption in watching or listening to the video and audio files. So, full marks to V2 for the ease of setup and peak performance across the devices. How to connect Microsoft Wireless Monitor Adapter V2 with PC or smartphone? After you connect the Microsoft V2 with your TV and see the message for ‘Ready to connect,’ follow the steps below to mirror the screen of your Windows PC or Android mobile. Now choose ‘’Add Bluetooth or other device” and then “Wireless display or dock” option. 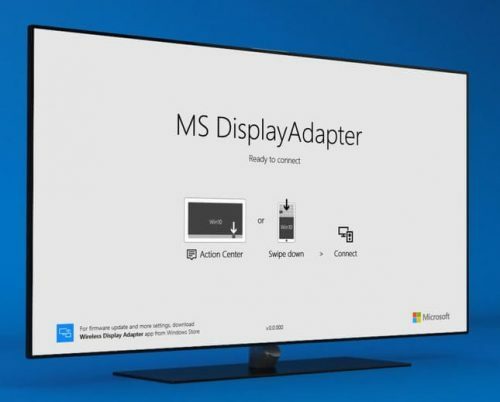 Your PC will recognize the device and display the name of the display adapter. Tap on it, and you are ready to go. Click on the ‘Display’ menu. Scroll down and look for the ‘Cast screen’ option. Your device will search for the wireless connection and display the name of the Miracast adapter. Choose it, and you can now mirror the screen of your Android on the bigger TV or monitor. The V1 is the first generation WiDi adapter from Microsoft. It was introduced in 2014 and soon established its image as the best Miracast dongle in the category. Both V1 and V2 have similar design and shape; the V1 has all the electronics part at a single end though. As V2 is an upgraded version, it provides more stability over the wireless connection than V1. The V2 has one-inch shorter cable length than that of original HDMI wireless display adapter from Microsoft. Also, there is an upgrade in the UI system which is easier to read and understand in the later version. Moreover, you will see the clear instructions for connecting to your Miracast enabled device in the Version 2. But, the top of all, the definite and most appreciable change in the V2 is that you will face less lag when you mirror the screen of the Android smartphone on the TV than in the previous version. It offers almost perfect screen mirroring the functionality of your smartphone, tablet, and laptop to the HDTV or computer monitor. The V2 provides tremendous quality of audio and video from one device to another device. Compact design makes it more flexible to use and easy to carry anywhere. It has a beginner-friendly setup process. It doesn’t need to use a Wireless router to connect Windows and Android devices. It may look costly for the first time display adapter users, especially compared to Google Chromecast which is also a popular screen mirroring device. The length of the cord can be extended. For the owners who don’t have a USB port on their TV, need to buy an external power supply for using this. The Microsoft wireless display adapter V2 has simple setup process, flexible compatibility, and ease of portability. It supports a wide range of Windows and Android devices by eliminating the need for a WiFi router. Also, it offers stunning audiovisual quality with neglectable lagging. The WiDi technology creates the user-friendly environment. 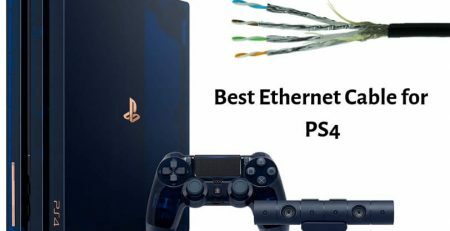 But, you have a cheaper option in terms of Google Chromecast like devices which streams a number of online applications as well as mirrors the mobile screen running with the 4.4.2 or higher version of Android. In addition, you may need to buy an external power source if your device doesn’t have a USB port which adds some extra to your budget. Overall, if you want to make your Android and PC/TV screens exactly the same through a wireless connection, then there is no any near competition to the Microsoft V2 HDMI display adapter. So, I can say, it is really a worthy product to buy for your home/office use.